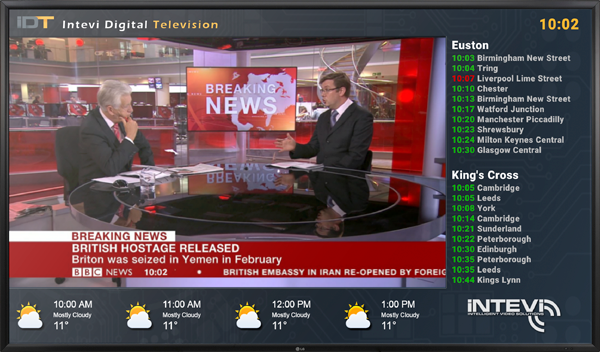 Create the ideal television for your business, between TV channels, personal videos and online streaming your clients and employees will always be up to date. 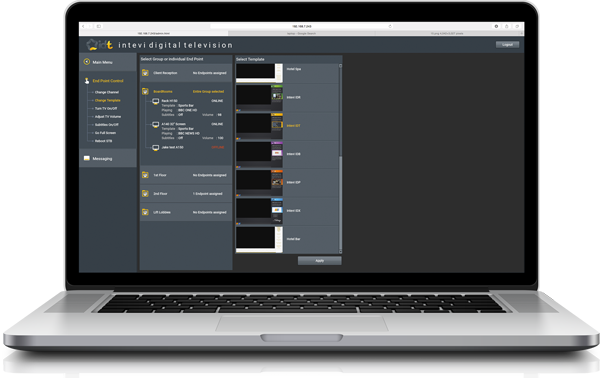 With Intevi’s simple interface and Noslar’s technology, making changes to your broadcast can be done in seconds. Drag and drop files as you need and swap out overlays with a couple of clicks. It’s that easy when you’re with Noslar T.I. Don’t want to edit your broadcast from your desk? No problem! With Noslar, your broadcast can be edited from IOS, Tablet, Android in addition to your personal computer. 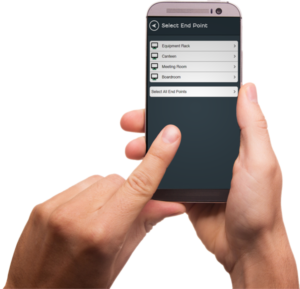 Allowing you to change channels, layouts and even send alerts to all viewers with a couple taps or clicks. Message our sales expert here!